It's a reverse trike configuration enclosed leaning three wheeler. It has three motors, one for each wheel, but they aren't hub motors (so far as I can tell). It is a hybrid electric having an on-board generator. 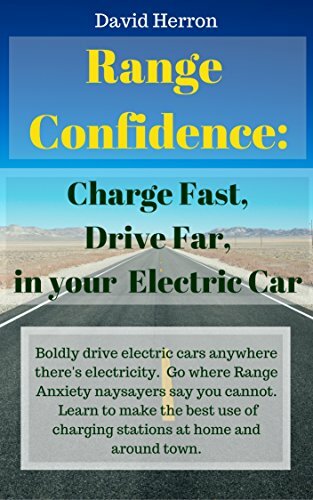 They claim up to 150 miles/hr and over 100 mile EV-only range. It's two seater with the passengers sitting in tandem. The first Dagne models will be offered for sale from our Santa Barbara assembly site in mid-2011. A single-seat, open-air version (similar to the current prototype) will be offered in limited edition beginning in mid-2010.